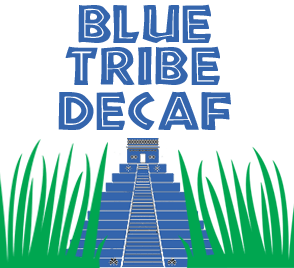 We’re pleased to announce the arrival of Blue Tribe Decaffeinated! Our decaffeinated coffee is processed using the patented Mountain Water Process. The Mountain Water Process uses pure mountain water from glaciers to extract the caffeine from the coffee bean. This process is renowned for preserving the taste of the bean while not using potentially harmful chemicals to extract caffeine. With Blue Tribe Decaf coffee you don’t lose any of that great taste that you’re looking for in your morning brew! Why can’t I order about 1lb of decaffeinated coffee sized for a drip coffee Pot? Please advise. We’re improving our logistics so we can keep our ground coffee selections better stocked. Starting early June we will have more readily available stock of ground coffee for drip makers. Let me know when it happens!